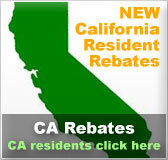 Solar forum | Solar Panels | Solar Power | Site Map | Bookmark This Site! A solar forum is a great place to ask and answer questions about solar energy, as well as to troubleshoot for solar technology. 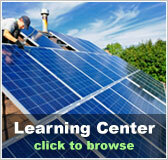 When you visit our solar forum, you can talk about anything related to solar power. It provides a safe and informed environment for conversation and discussion with people who, like you, care about the environment and are interested in renewable energy options. 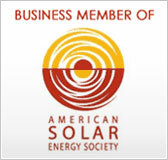 Many people today are concerned about our planet and about alternative energy and technology. Because these are such current issues, new information is constantly being discovered about them. Use our solar forum to learn about new government energy policies, the latest solar technology, and the most recent solar-related scientific studies. Feel free to share your opinion on these things because we’d love to hear it. 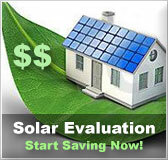 Our solar forum is very active with many members visiting and posting daily. Along with getting quick responses to any questions you may have, this gives you the opportunity to become familiar with other solar power enthusiasts. Solar home is proud to provide this venue that encourages a sense of community along with environmental awareness and energy saving.